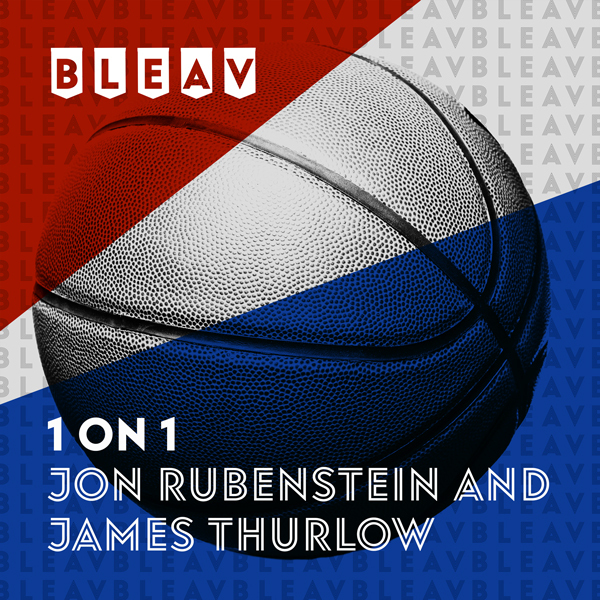 Listen in as we square off in discussing two of the hottest names in the NBA today – Kristaps Porzingis and Anthony Davis (or ‘The Unicorn’ and ‘The Brow’ for short). Which player would you want to build your franchise around? Hit play to hear the debate and don’t forget to cast your vote in our Twitter poll after the show. Enjoy!